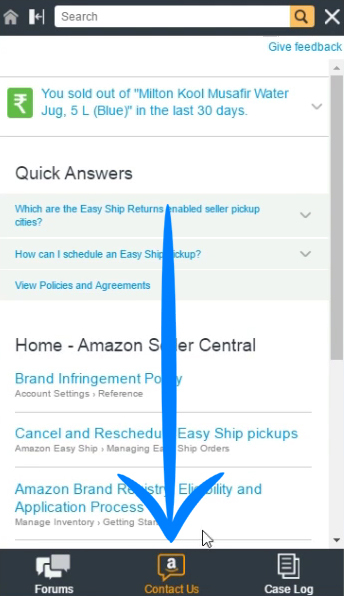 Home Amazon Customer Service Amazon Customer Service Chat Online Amazon Customer Service Email Amazon Seller Central Service Amazon Seller Service How To Contact Amazon Customer Service Using Amazon Seller Central Account | Contact Amazon Sellers Service. 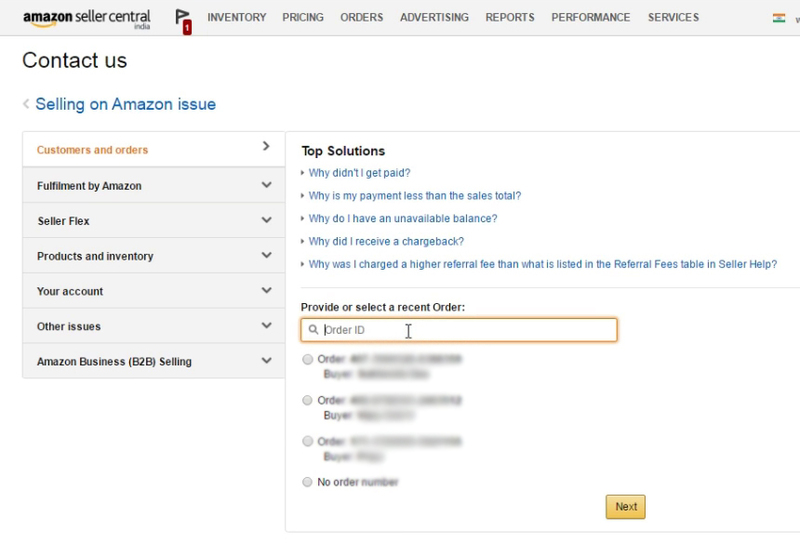 How To Contact Amazon Customer Service Using Amazon Seller Central Account | Contact Amazon Sellers Service. If Your Amazon Seller Central Member And Want To Contact With Amazon Customer Service About Customer, Shipment, Refunding, Reclaim Or Any Other Problem So, I am Here To Tell You Method To Contact Amazon Customer Service Using Amazon Seller Central Account. You Are Here You Must Now That What is Amazon Seller Central Account, So I Will Not Discuss About it Here. 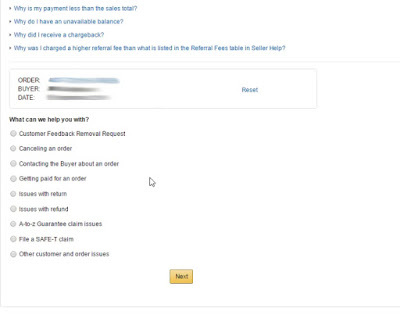 I Only Tell You The Method To Contact Amazon Customer Service Using Amazon Seller Central Account. 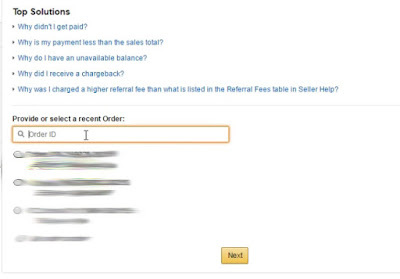 First Of All, You Must Be The Member Of Amazon Seller Central Then You Can Contact With Them Using This Method. 1. 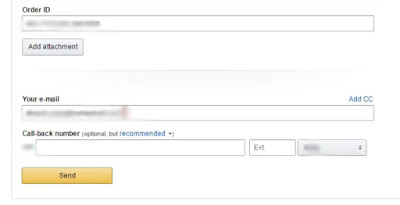 Open Your Amazon Seller Central Account, And Scroll Down And Click On "Get Support"
2. Than The A Box Will Open in The Right Side Of The Site. Now Click On "Contact Us"
3. 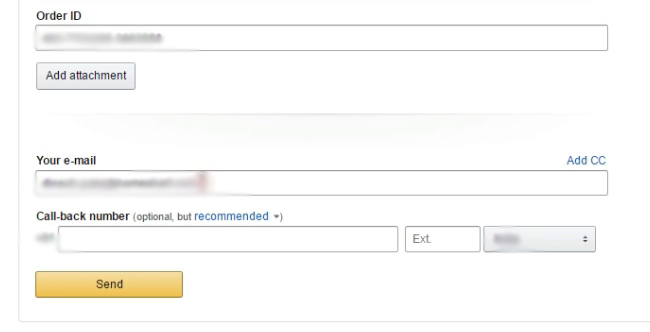 A New Page Open Now You Need To Click "Selling On Amazon"
4. 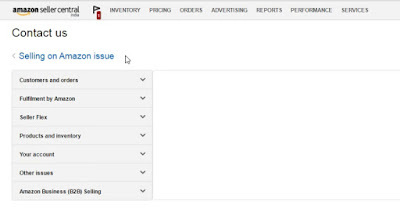 Now Here A New Page Open, Now You Need To Decide To That What About You Want To Contact Them, Then Select Your Problem Category If You Want To Contact About Customers Or Their Order Simply Click On "Customer And Orders" And Write The Order Number Of Your Customer Order And Click Next. 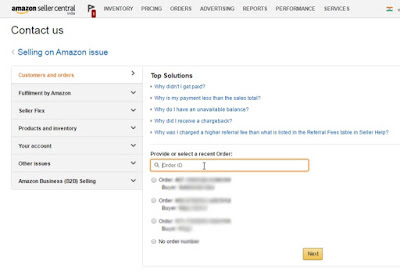 In Top Solution There Are Most Asked Questions That Already Asked By Seller, See These Questions If Your Question Is One Of From Them Then Click On It, It Will Tell The Answer Quickly, By This Your And Amazon Customers Service Time Saves. 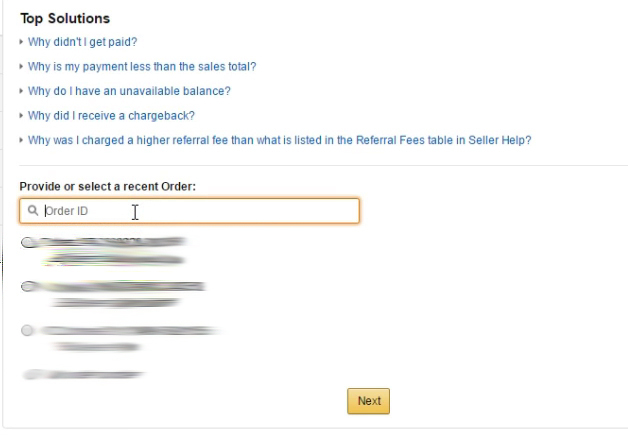 If Your Question is Not From Them The Write Customer Order Number and Click On Next. 5. 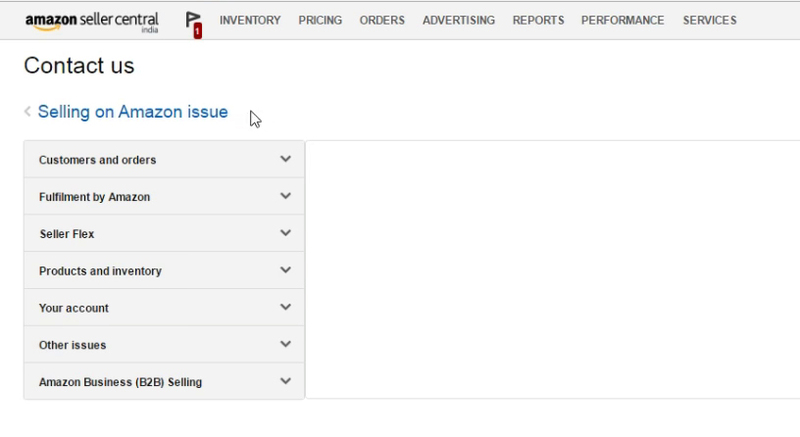 Now A New Page Will Open Here You See The Some Option Select Your Regarding Your Problem, If it is Not From Them, Then Tick On "Other Customer And Order Issues" And Click Next. 6. 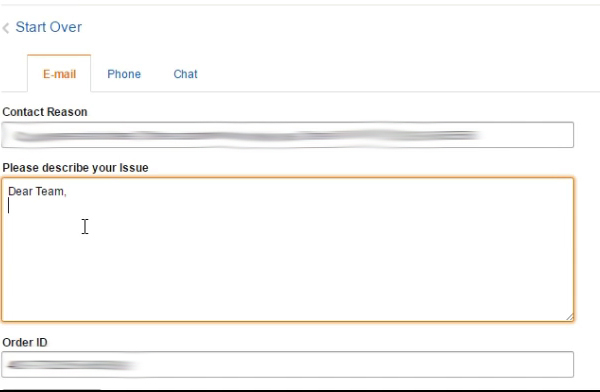 Now You Need The Write Full Problem With Details In The "Please Describe Your Issue" Box Write Your Email And Phone Number And Click On Send. You Problem Will Send Successfully, Now it Will Take Some Time Response You. 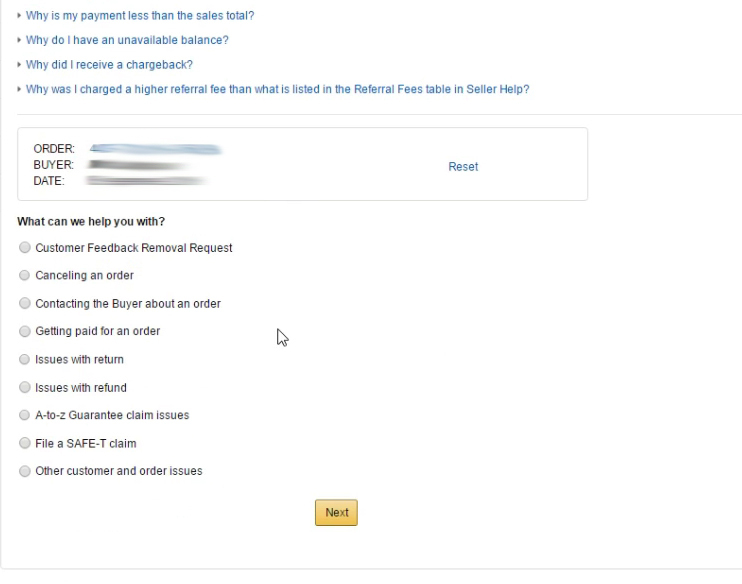 How To Check Amazon Customer Service Response In Amazon Seller Central Account. 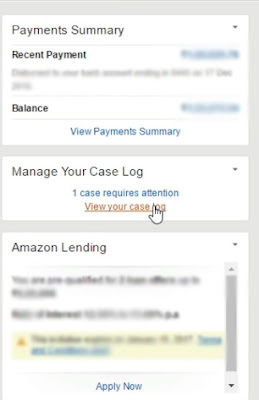 Go To Home Of Amazon Seller Account, In The Right Side There is "Manage Your Case Log" In This Section There is " View Your Case Log" Click On It. Now You Will See All Your Case Logs Means Response Send By Amazon Customer Service.